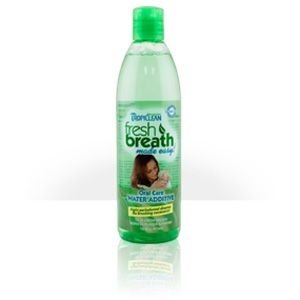 Tropiclean's natural Water Additive is developed to provide cats with essential daily oral hygiene care. 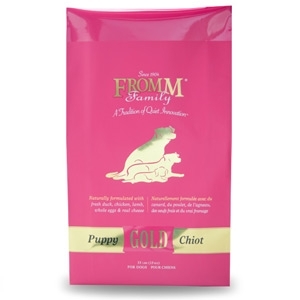 Without proper dental care, 70% of cats start to show signs of oral disease by age 3. 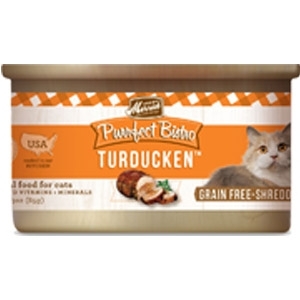 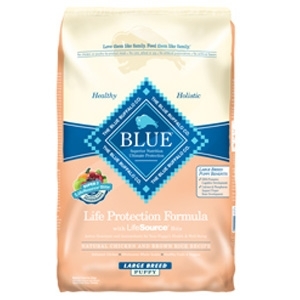 For small breed dogs that show signs of being sensitive to some of the ingredients used in traditional pet foods, less may be more. 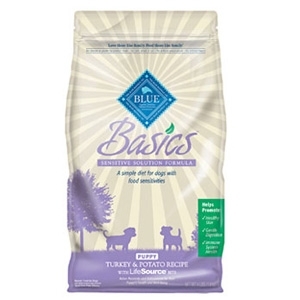 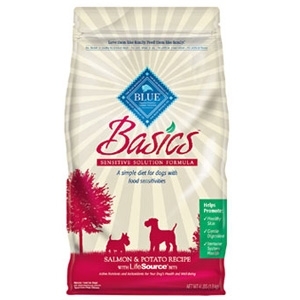 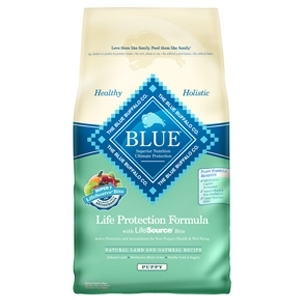 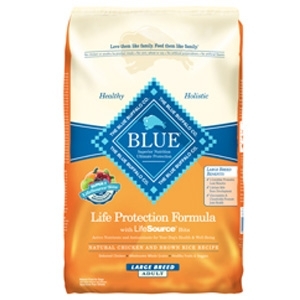 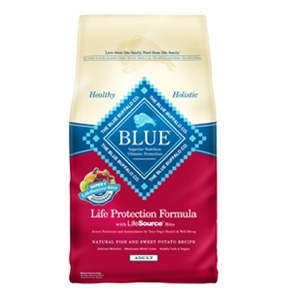 BLUE Basics is a healthy, holistic, limited-ingredient diet formulated to minimize food sensitivities while maximizing the nutritional value that your dog will receive. 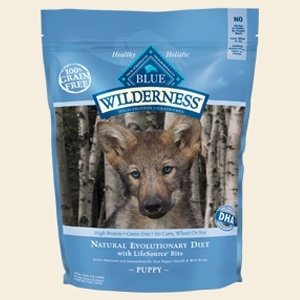 For puppies that show signs of being sensitive to some of the ingredients used in traditional pet foods, less may be more. 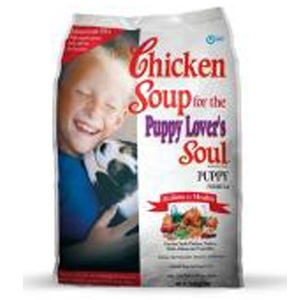 BLUE Basics is a healthy, holistic, limited-ingredient diet formulated to minimize food sensitivities while maximizing the nutritional value that your puppy will receive. 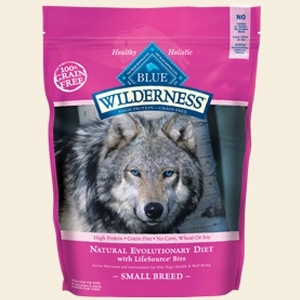 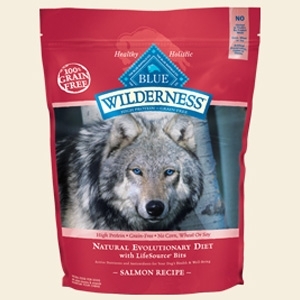 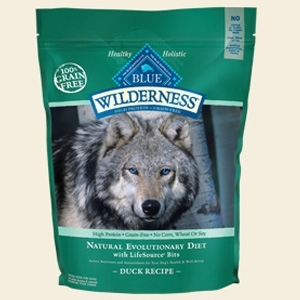 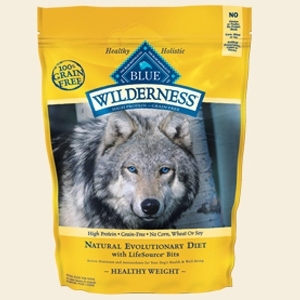 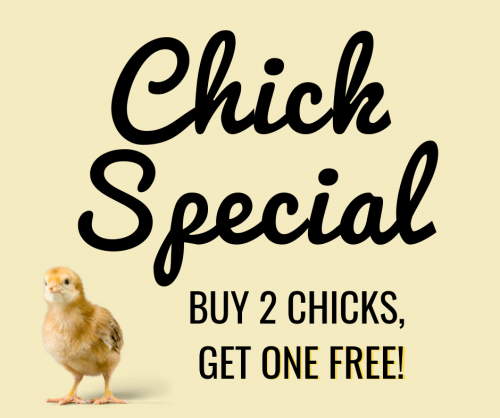 Inspired by the diet of wolves, true omnivores whose endurance is legendary, BLUE Wilderness Healthy Weight is a grain-free protein-rich food that contains more of the delicious chicken your dog loves. 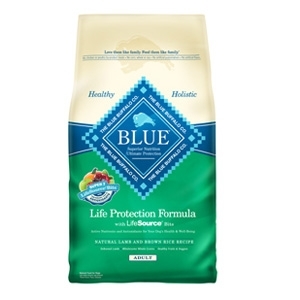 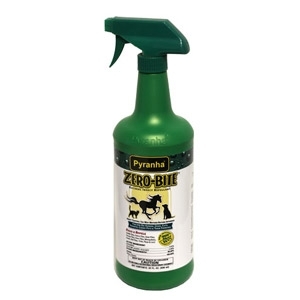 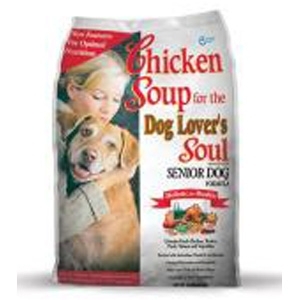 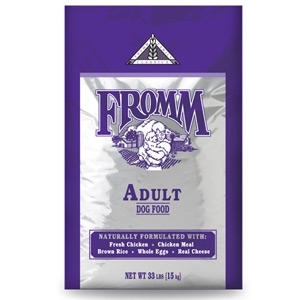 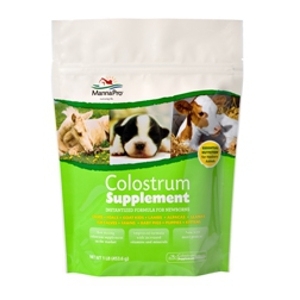 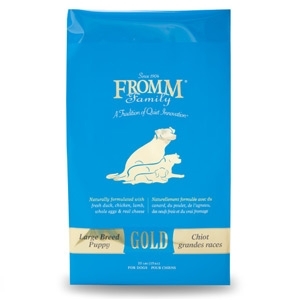 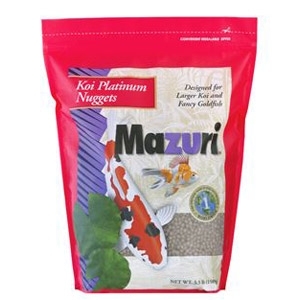 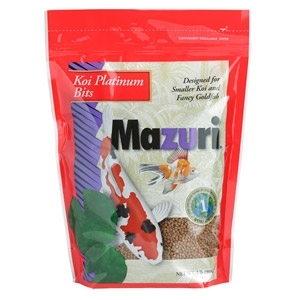 Plus, it’s formulated to help dogs achieve their ideal weight—and stay there.